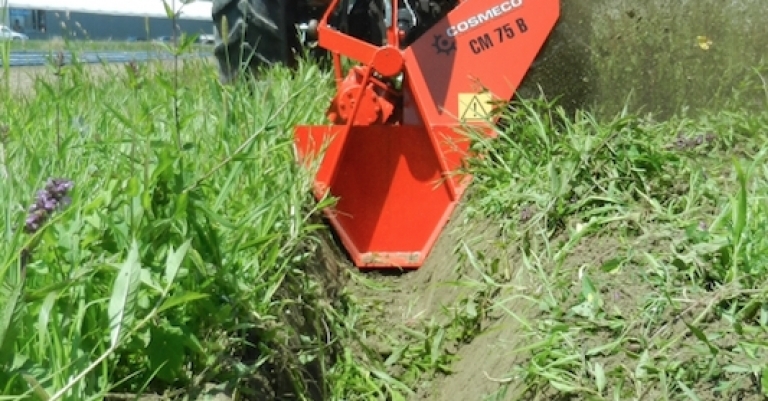 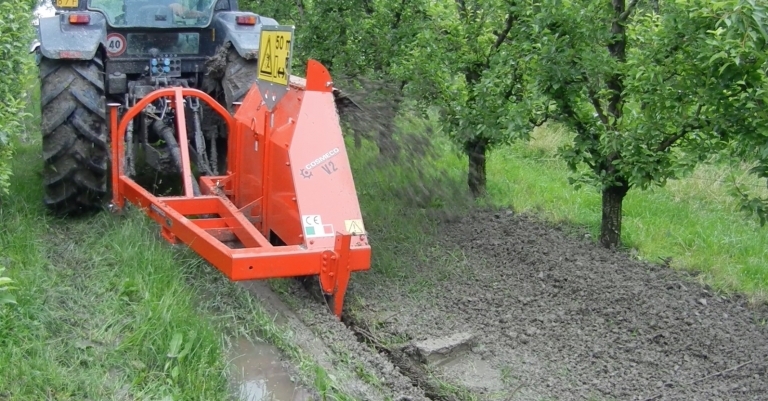 Ditchers, agricultural machinery and earthmoving | COSMECO S.r.l. 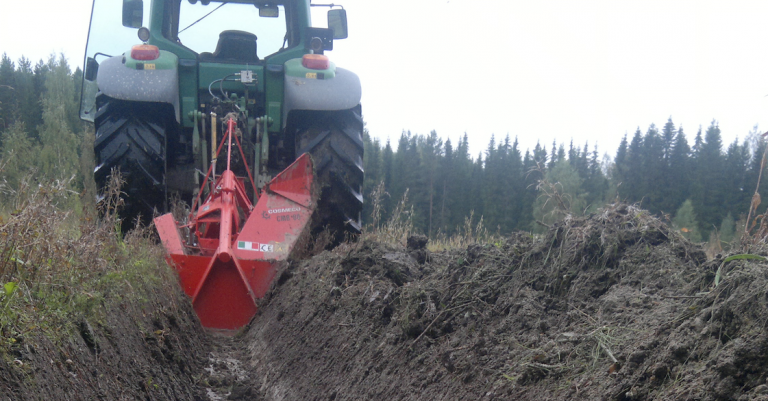 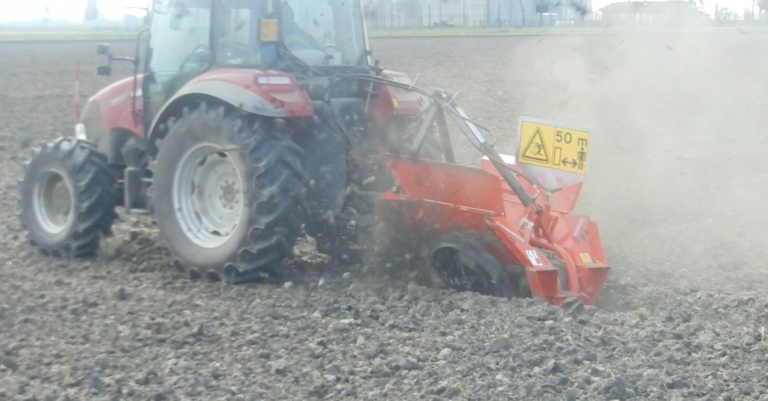 Cosmeco offers a wide and diverse range of agricultural equipment, for both earth-moving and horticultural purposes. 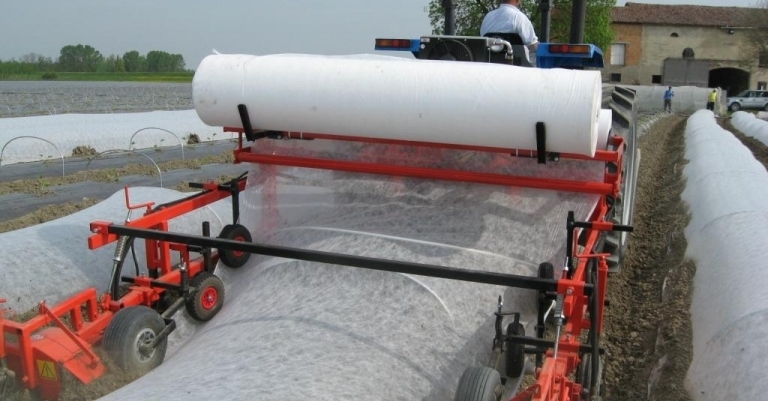 Starting with Rotative Ditchers, we end up with Bedfomers and Plastic Mulch Layers, not forgetting to mention our Covertunnels! 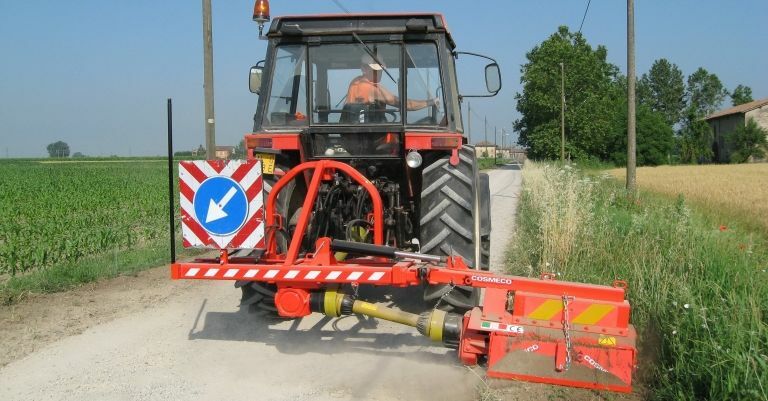 Cosmeco has studied an infinte amount of solutions to be certain to offer its clients machines and devices with an high construction quality, all in compliace with the most strict Italian and "EC" regulations. 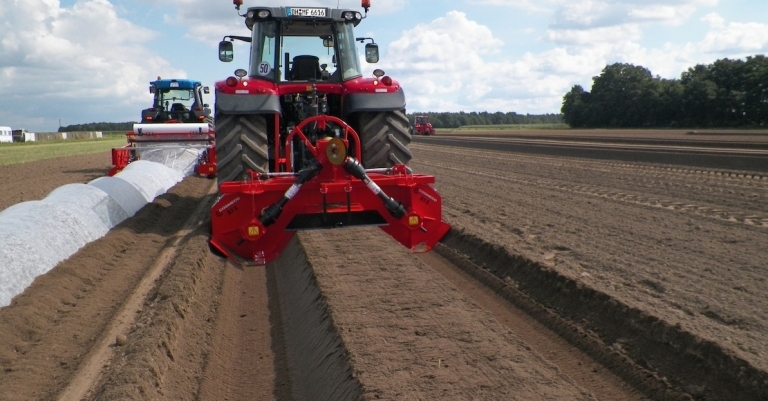 We're proud to have machines that satify and meet up with the most rigorous requirments of agriculture and its applications.